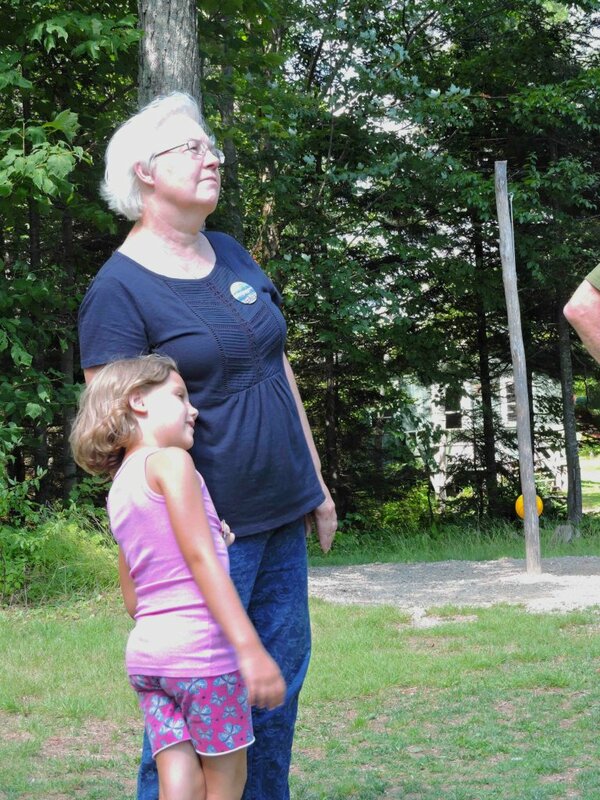 Sleep-over camp for children ages 6 to 12, with the comfort of a grandparent in tow. Grandparents and their grandchildren share a special relationship. Come to Horton Center to strengthen the bond through fun, growth in faith, and exploring nature at camp. This is a perfect first time (or repeat) short, 2 night sleepover camp for children ages 6 to 12, with the comfort of a grandparent in tow.